OPPO fans, mark your calendars because on March 10, 2018, the company will launch its newest smartphone model, the OPPO A71 (2018). 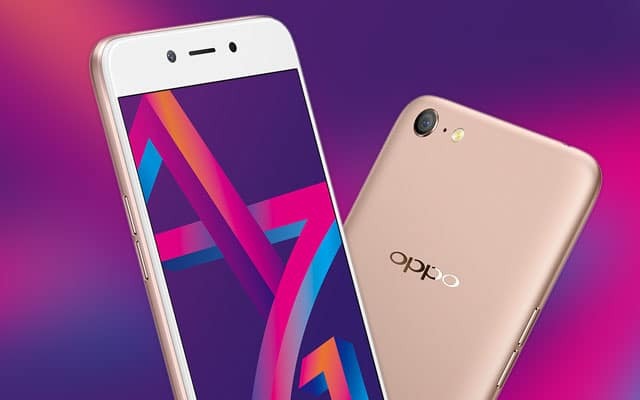 The company unveiled the smartphone – a refresh of the previous year’s OPPO A71 – last month and the units will soon hit the shelves starting next Saturday. OPPO announced the news in a Facebook post today. The OPPO A71 (2018) is a significant upgrade to its predecessor. Instead of the MediaTek MT6750 processor in the previous version, this newer device boasts a Snapdragon 450 octa-core processor. The most notable upgrade is in the camera department. While the OPPO A71 (2018) will have the same 13MP rear and 5MP front cameras as the 2017 model, the former will have OPPO’s signature A.I. Beauty Recognition Technology. This technology analyzes your facial features from its database of 200 facial recognition spots and then applies beautification, making selfies look more real and natural. One major drawback is that the newer model sports a lesser RAM than its predecessor, at 2GB of RAM. The internal storage still remains the same at 16GB with support for microSD cards of up to 256GB. 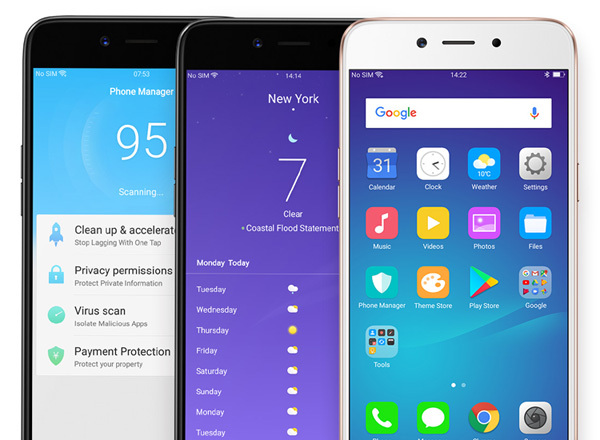 Other notable features of the OPPO A71 (2018) are the 5.2-inch HD TFT (thin film transistor) display screen, 3,000mAh battery, and ColorOS 3.2 operating system based on Android 7.1 Nougat. No word yet as to how much the OPPO 71 (2018) costs, but check your local store and OPPO’s social media accounts on March 10 for the official pricing announcement. My guess is that this phone will cost around P8,000.